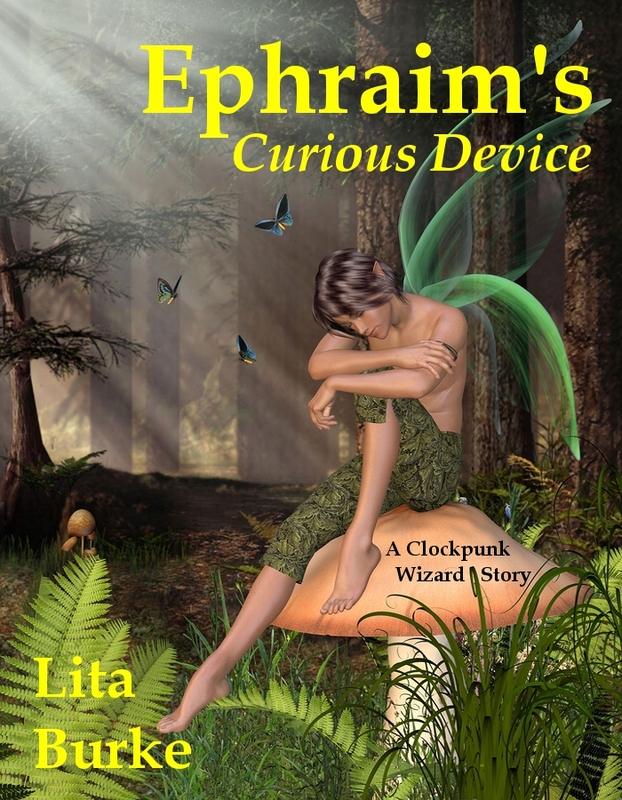 Lita recently left her castle in the snowy northern realms for a visit to the 2014 Readers’ Favorite International Book Award Contest ceremony in the sultry swelter of Miami, Florida. 2014 Readers’ Favorite International Book Awards Contest, Miami. 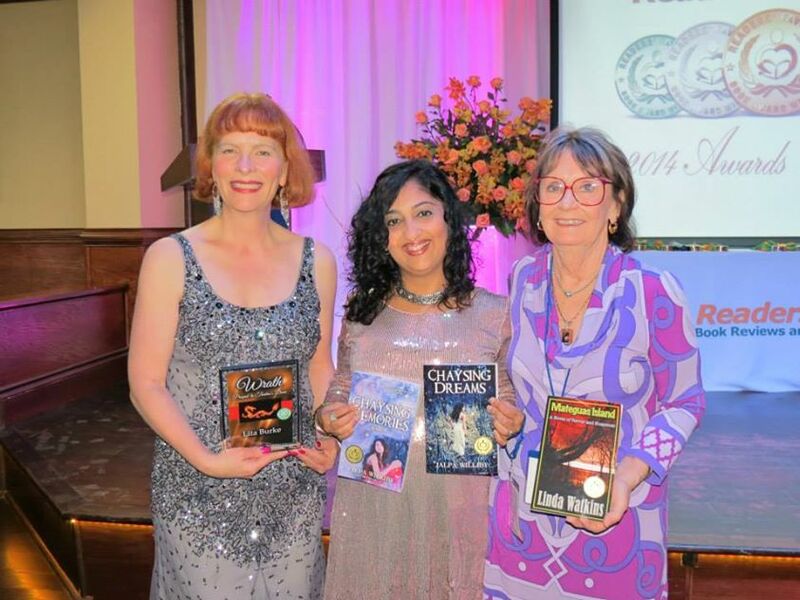 Left to Right: Lita Burke, Lorrie Farrelly, Jalpa Williby. Lita met fellow writers of many genres, exchanged spell papers (okay, business cards), and drank magical potions (cocktails). The night air crackled with breathless talk and the lightening-strike pops of flashbulbs. 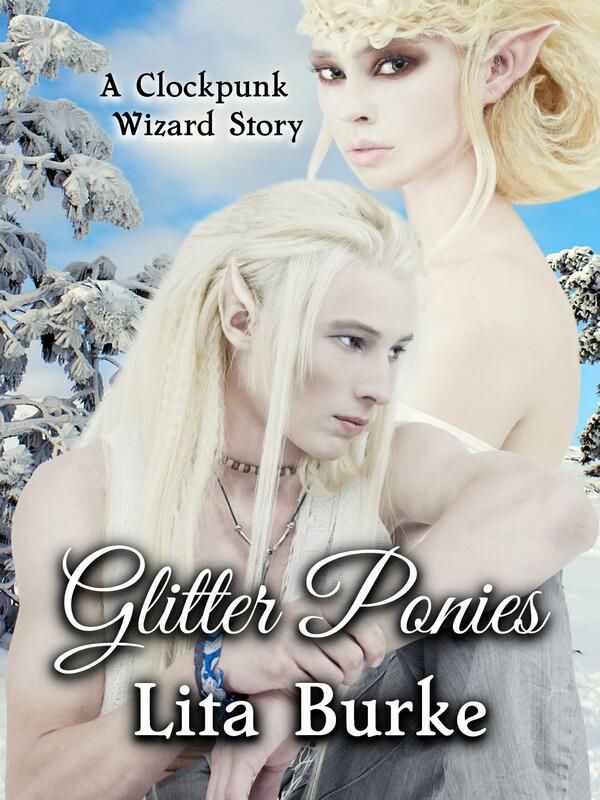 Women wearing sparkling gowns made of starry fireflies floated past tuxedoed gents. The authors clutched their precious books stuffed with beguiling stories, and held them up for the obliging cameras. 2014 Readers’ Favorite International Book Awards Contest, Miami. 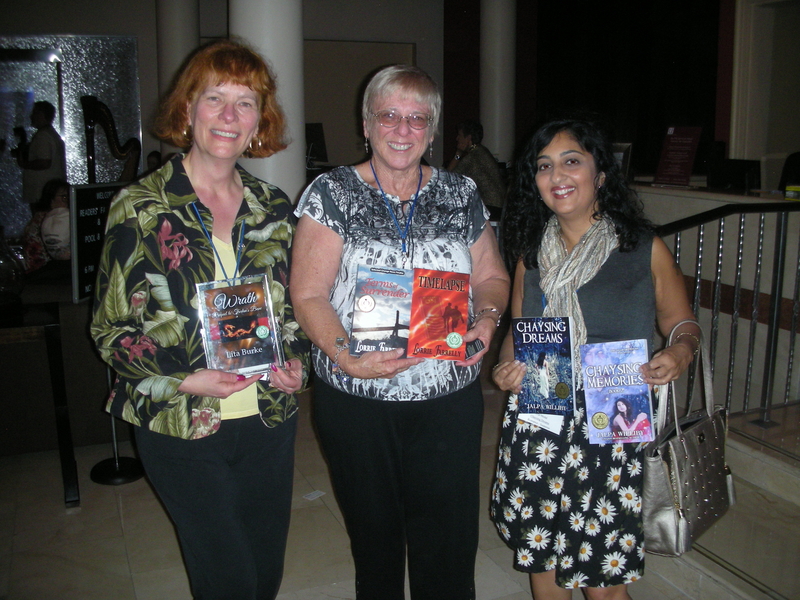 Left to Right: Lita Burke, Jalpa Williby, Linda Watkins. Photo courtesy of Jalpa Williby. Used with permission. And then there was that breathless minute: walk to center stage, accept the award, and all but swoon from the applause for your story. Heavenly. Allow Lita to introduce Gentle Reader to the books that the authors are holding in these pictures. 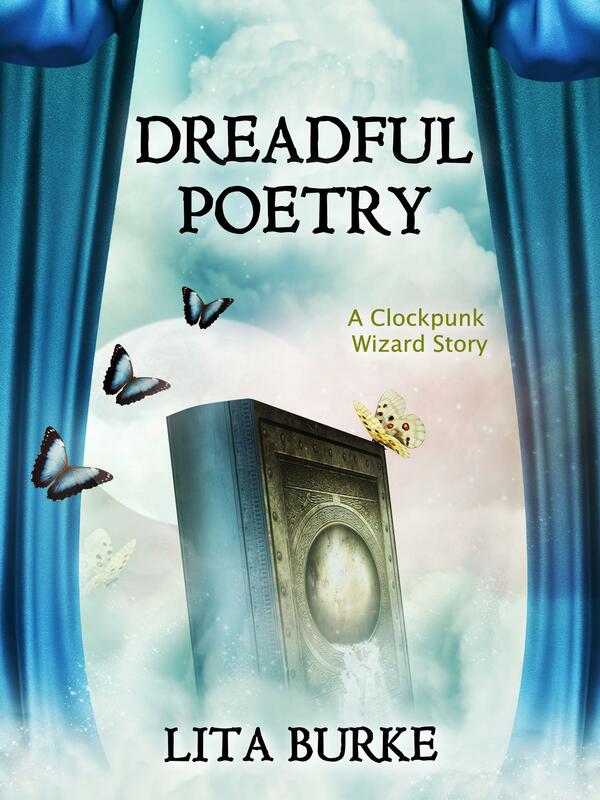 Be sure to check out the award-winning stories that these wonderful wizards of words hobnobbed over at the 2014 Readers’ Favorite International Book Award Contest ceremony in Miami. 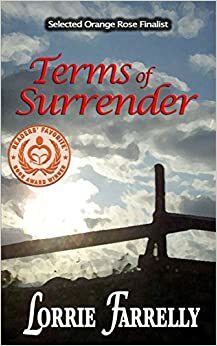 Terms of Surrender is a Readers’ Favorite Bronze Medal Award Winner in Fiction-Western (2014). 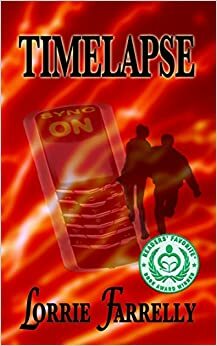 Timelapse by Lorrie Farrelly is a supernatural thriller about Alex, a graduate student, who tragically loses his wife in an accident. 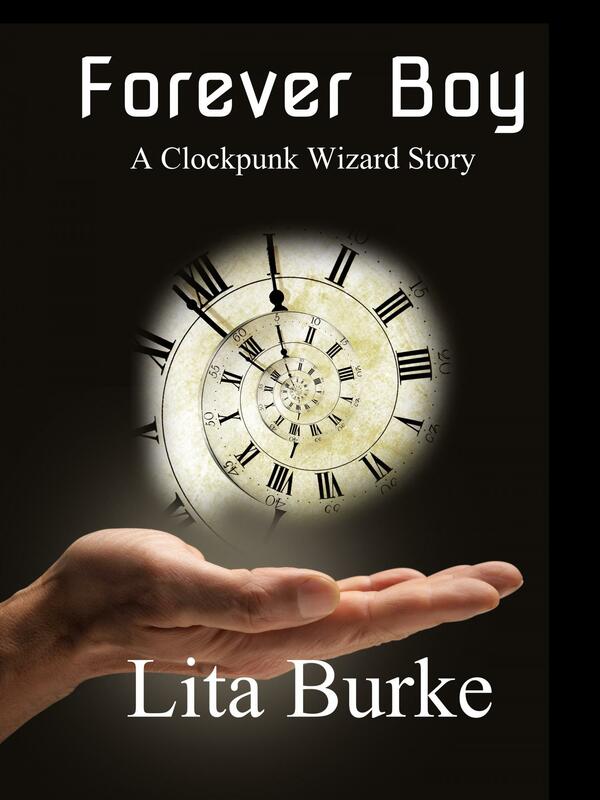 Alex is swept into a time warp where he battles the harsh emotional reality of an alternate universe. 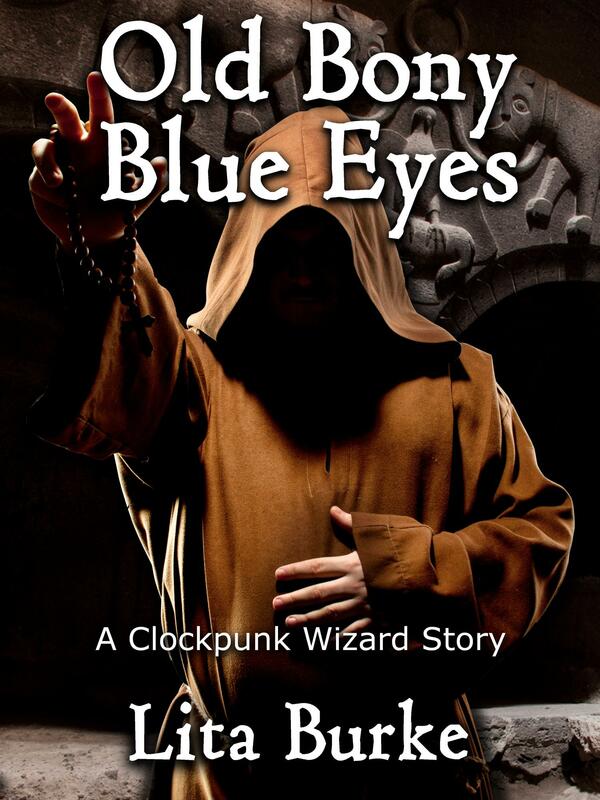 Timelapse is a Readers’ Favorite Honorable Mention Award Winner in Fiction-Paranormal (2014). 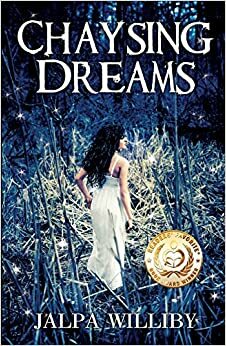 Chaysing Dreams by Jalpa Williby is a young adult romance about a teenage girl named Tess and her journey to find the meaning of her disturbing dreams. Chaysing Dreams is a Readers’ Favorite Gold Medal Award Winner in Romance-Suspense (2014). Chaysing Memories by Jalpa Williby is a young adult romance about a now grown up Tess who has moved on with her life and joined the US Military Special Forces. Chaysing Memories is a Readers’ Favorite Gold Medal Award Winner in Romance-Suspense (2014). 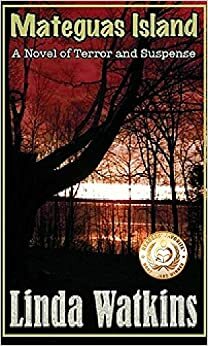 Mateguas Island: A Novel of Terror and Suspense is a Readers’ Favorite Gold Medal Award Winner in Fiction-Supernatural (2014). 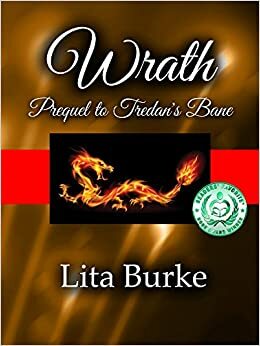 Wrath, Prequel to Tredan’s Bane by Lita Burke is a fantasy about a retired Enchanter who battles a powerful magician to keep a dangerous spell book from falling into the wrong hands. 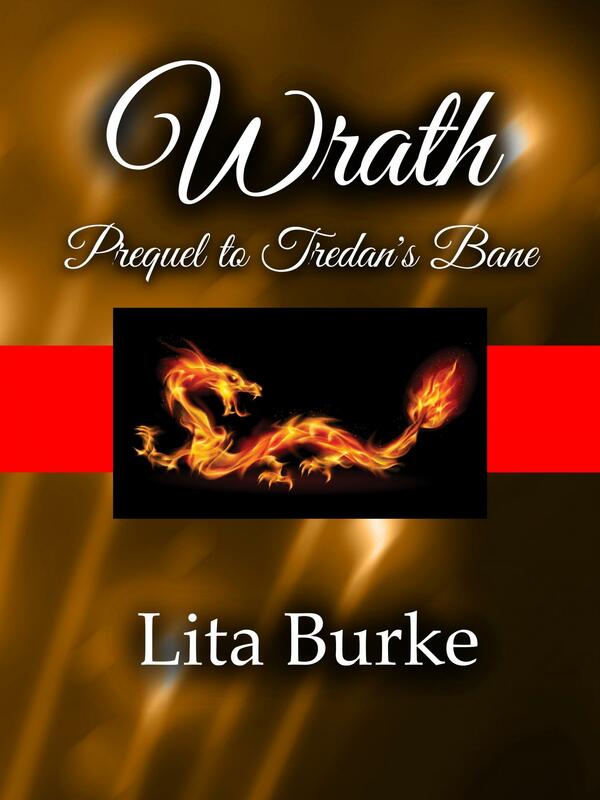 Wrath, Prequel to Tredan’s Bane is a Readers’ Favorite Honorable Mention Award Winner in Fiction-Short Story (2014). 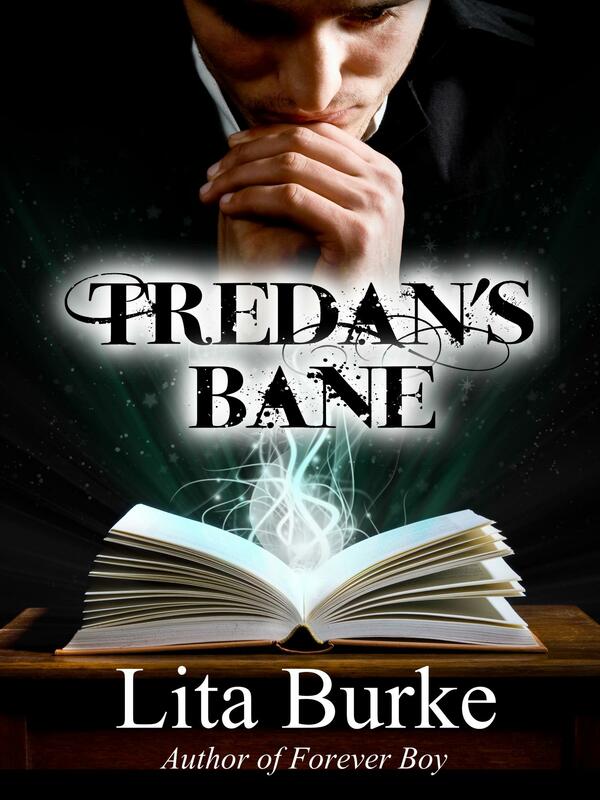 This entry was posted in Journey, Wrath and tagged books, Burke, Chaysing Dreams, Chaysing Memories, fantasy, Indie, Jalpa Williby, Linda Watkins, lita, Lita Burke, literature, Lorrie Farrelly, Mateguas Island, Readers' Favorite, Readers' Favorite International Book Award Contest, Terms of Surrender, Wrath, Wrath Prequel to Tredan’s Bane, writing on November 27, 2014 by Lita Burke. Thank you, Lita! It was such a pleasure meeting you and enjoying your company. Can’t wait to get together again! And many congratulations on award-winning “Wrath”! I enjoyed meeting you too, Lorrie. Congrats to you on your two award-winning stories. You are welcome for the mention in this post.